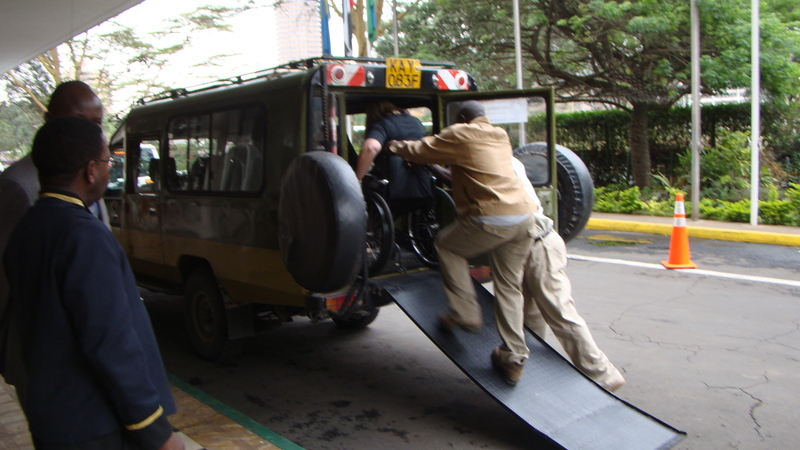 Safari Features: This is a four day flying safari from Nairobi to the Amboseli and Maasai Mara for two persons with one of them being on a wheel Chair. 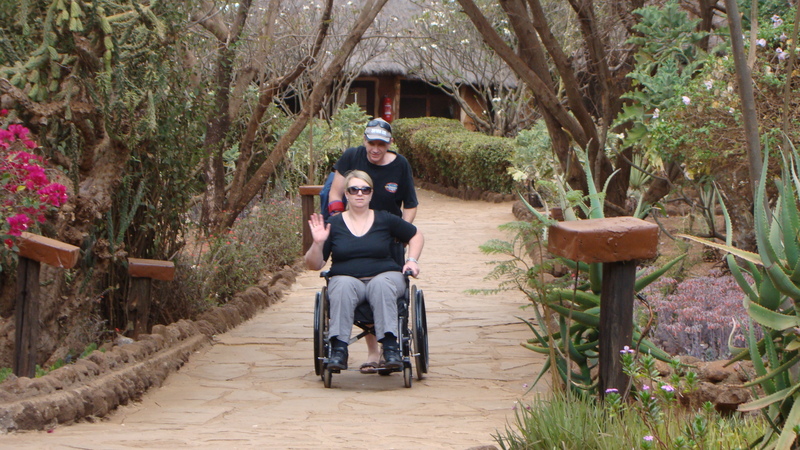 You will stay at the Amboseli Sopa Lodge and the Sarova Mara Game Camp, which are both available and disability friendly. The two of you will be having game drives in a special customized safari land cruiser made to accommodate the wheelchair. You start the safari from the Nairobi’s Jomo Kenyatta International Airport to the Wilson Airport for the Amboseli and Maasai Mara flights. The above named accommodations have the roll in shower and all facilities ready to accommodate a wheel chair client. After breakfast, you will check out of the lodge for transfer to the airstrip to board the morning flight back to Nairobi which departs. 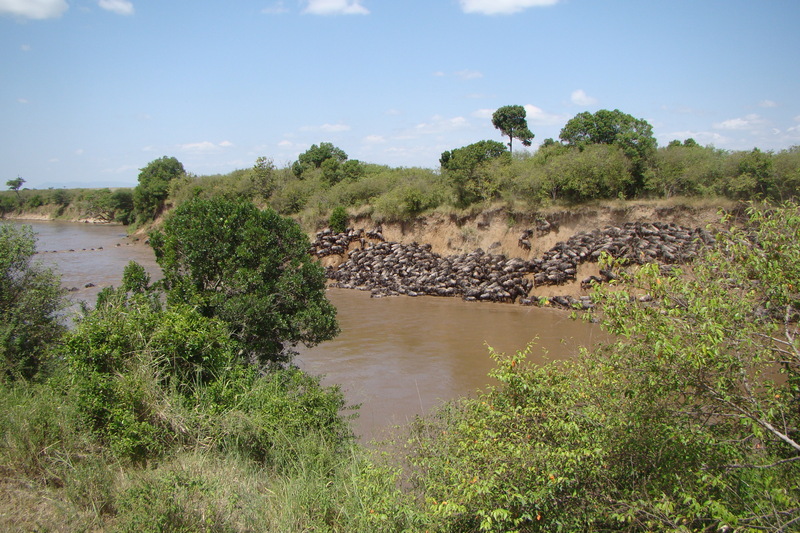 You will reach Nairobi Wilson Airport and immediately connect with the Maasai Mara flight which departs. This flight takes 60 minutes to Maasai Mara arriving in time for check in and early lunch at the game camp. After lunch you will proceed for an afternoon game viewing drive till dusk in the park, which is essentially the Northern extension of Tanzania’s Serengeti National Reserve as an artificial border only separates the two. Assuming that you will have spent a night in Nairobi, you will be met by the tour manager who will brief you on your safari before you are transferred to take another flight at Wilson Airport to Maasai Mara at 10.00 hours. 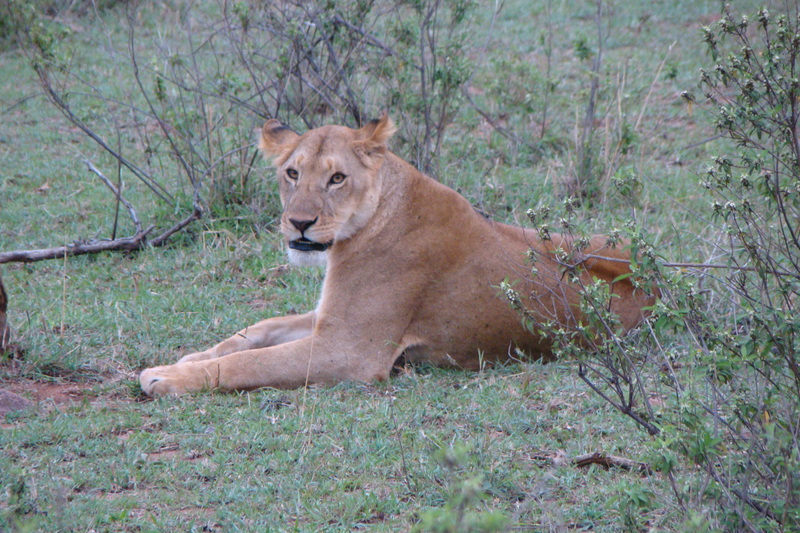 This flight takes 45 minutes to Maasai Mara arriving in time for check in and early lunch at the game camp. After lunch you will proceed for an afternoon game viewing drive till dusk in the park, which is essentially the northern extension of Tanzania’s Serengeti National Reserve as an artificial border only separates the two.